The Spanish club have reached an agreement with the player but Chelsea are demanding €100 million for the Belgium international. 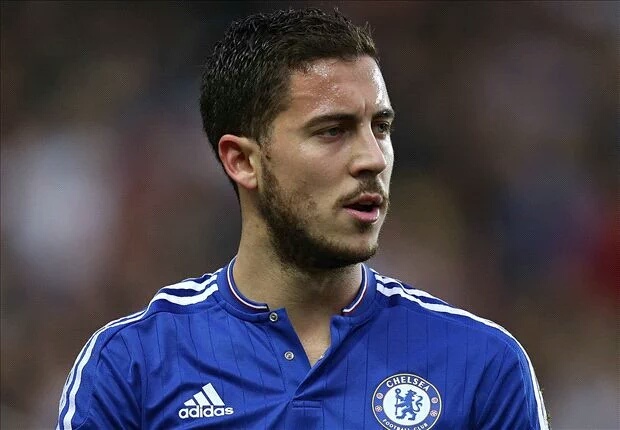 Real Madrid have agreed a deal in principle with Eden Hazard, according to AS . 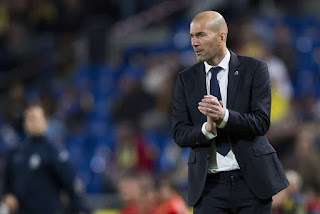 The report claims that Zinedine Zidane has wanted the Belgium international at the Santiago Bernabeu since 2010, but he is now one of the Spanish club’s priority targets this summer. It’s also suggested that Hazard’s arrival from Chelsea would be to replace one of James Rodriguez or Isco, who have both been linked with moves away at the end of the season. AS also report that Chelsea have put a €100 million (£77.8m) valuation on Hazard, who has a contract until 2020.